Today I am honored to be posting over at American Family Insurance’s on Dream Protectors blog where I share with you a beautiful recipe from the garden. 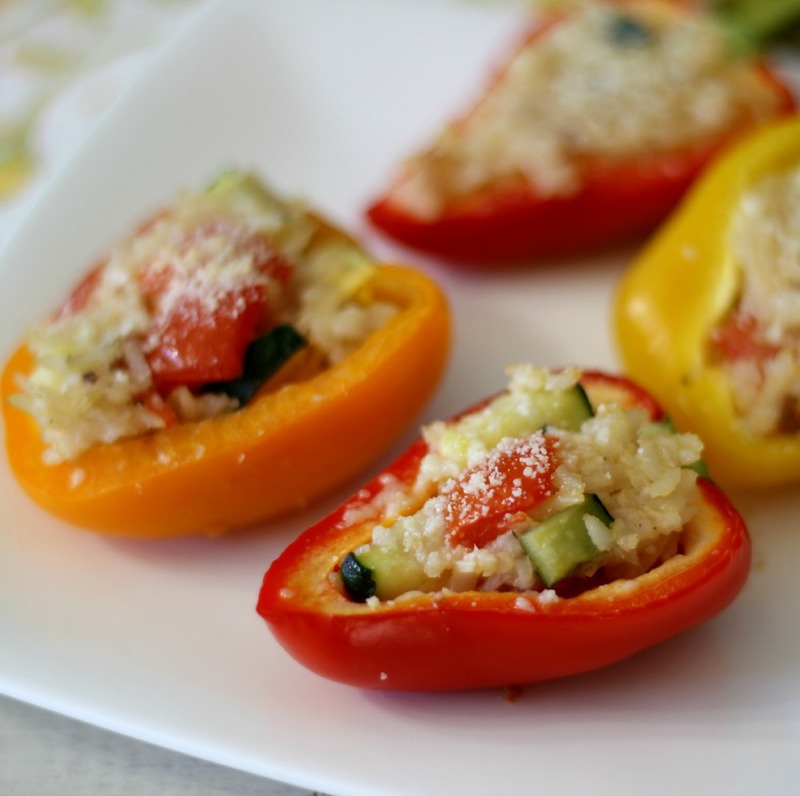 Today’s recipe is Basmati Rice and Vegetable Stuffed Mini Bell Peppers. Yum! 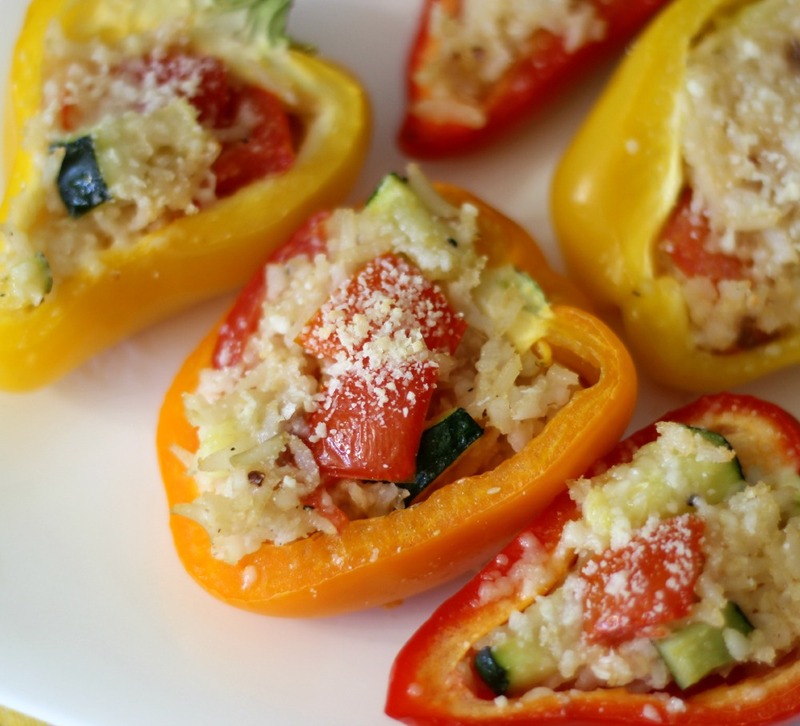 These are delicious little stuffed bell peppers filled with basmati rice, zucchini, onions and garlic and topped with Parmesan cheese. Delish! They make for a wonderful little dinner, side dish or appetizer. You can check out the recipe here. I highly recommend checking out the Food in your Garden #ChooseDreams Pinterest board to get more ideas on fresh, beautiful recipes from the garden. You can go here to check it out!! I also wanted to let you know that Dennis from Culinary Journey, Isabel from Family Foodie and myself are hosting a live chat to discuss Recipes from the Garden on Wednesday, May 28th at 5pm (CST). I would love it if you came. Chef Dennis and Isabel will be doing a live cooking demo and I will be there to give tips and more. So stop by and check it out, we would love for you to come. You can go here! Now be sure to check out my recipe! Again the recipe is posted here on AmFam Blog. Have a super wonderful Memorial Day and a great Monday! Oh man I seriously am craving this now on Memorial Day no less. Amazing! Happy Memorial Day Jennifer! These look delicious. I’ve never used basmati rice for a stuffing, what a great idea! Thank you so much Chris! Happy Memorial Day to you! !